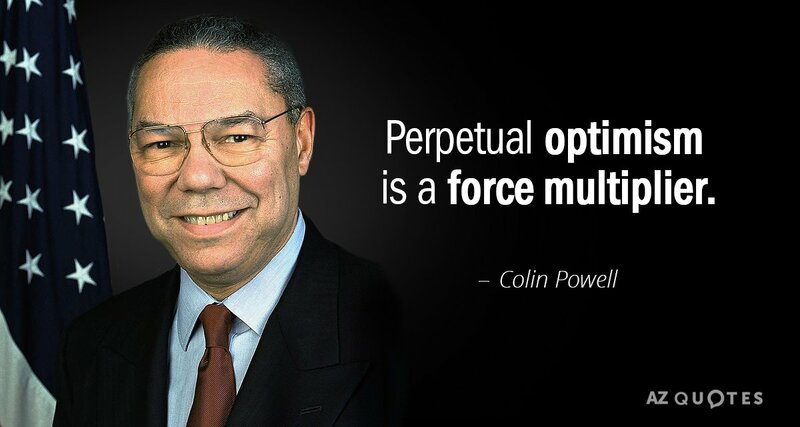 Colin Powell, born April 5, 1937, wan an American statesman and a retired four-star general in the United States Army. During his military career, Powell also served as National Security Advisor (1987–1989), as Commander of the U.S. Army Forces Command (1989) and as Chairman of the Joint Chiefs of Staff (1989–1993), holding the latter position during the Persian Gulf War. Powell was the first, and so far the only, Jamaican American to serve on the Joint Chiefs of Staff. He was the 65th United States Secretary of State, serving under U.S. President George W. Bush from 2001 to 2005, the first black person to serve in that position. Courtney Phelps demonstrated KINDNESS when she took a stack of trays back to the cafeteria on her own time. 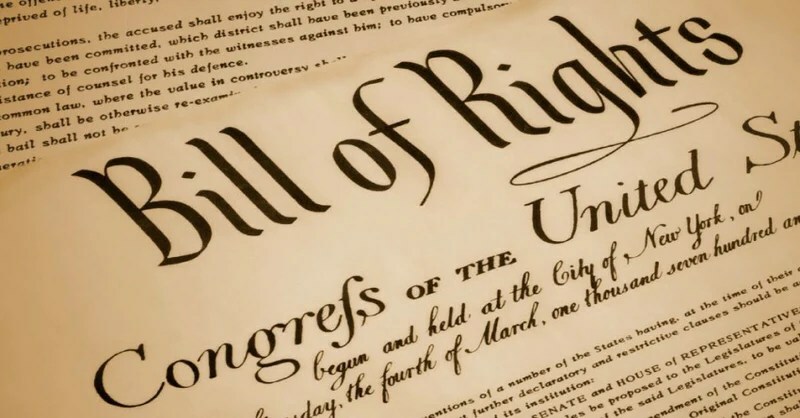 Students for Constitutional Government will meet on Thursday, February 28th during lunch in Foundation Hall. We will be exploring essential questions regarding gun rights. Hi everyone, my name is Sam McDermott. 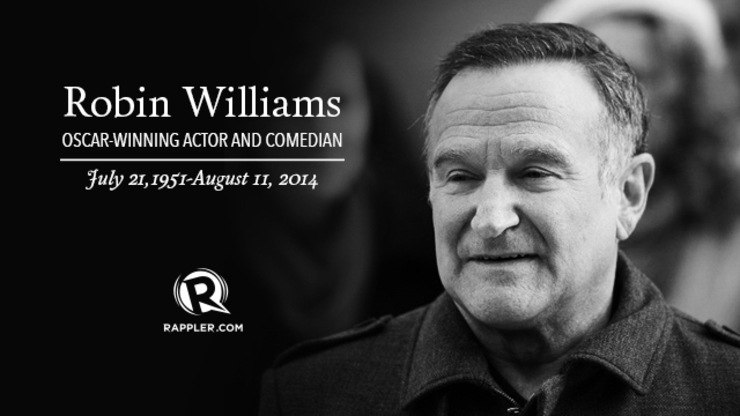 For my capstone I am going to be showing various Robin Williams films throughout the month of March. I will also be talking about Bipolar Depression before the movie and will be staying afterwards if you have any questions about it. This is purely to raise awareness, so it doesn’t cost anything. Every movie will start at 3:15 and will be shown in Mr. K’s movie room. Interested in running for a Student Council Officer (President, Vice-President, Secretary, Treasurer, PR Rep) position? The officers’ election date is March 13th. Campaigns open Friday, March 1st. Candidates must attend a mandatory interest meeting on February 27th at 7:45 am or February 28th at 3:15 pm in room 703. Speeches are due by 3 pm on March 11th. As always, all campaign materials must be approved before they are posted, and any social media campaigns must be public. Students interested in running for next year’s Honor Council should speak with Dean Booker or Ms. Lineberger. The Council will be seeking 1 rising 10th, 1 rising 11th, and 3 rising 12th graders. Speech submissions are due by February 27th at 3pm. Humanitas is going to collect supplies for a local charity called Soap N’ Hope that is led by our very own Amelie Kadackal ! On Day of Service, we are going to package and personalize the items we collect for the charity! We are officially starting to collect supplies, so please bring in any travel size hygiene products (things like: shampoo, conditioner, bar/hand soap, toothbrush, toothpaste, deodorant, etc…) that you might have grabbed from hotels or even pick up a few things from the grocery store or pharmacy. Bring your items into advisory and we will come around and collect from your advisors room! The more the better!!! If you have any questions please contact Laine Kozlowski at lkozlowski@cannonschool.org. Thank you for helping support this amazing organization!! Please submit your one-page essay to Sra. Todd by Friday, March 1, 2019. Students must have an A- average in all Spanish classes (see Plearning/your Spanish teacher for list of other requirements). state the reasons why you want to join the Sociedad Honoraria Hispánica plus explain how in the future you would demonstrate passion for the Spanish language.